TRON has completed their 30 million TRX token airdrop to Ethereum holders as the mainnet launch date comes into view. Justin Sun, founder of TRON, made the announcement last month of an airdrop campaign that would randomly disperse 30 million TRX tokens into Ether wallets that contained at least 1 ETH. 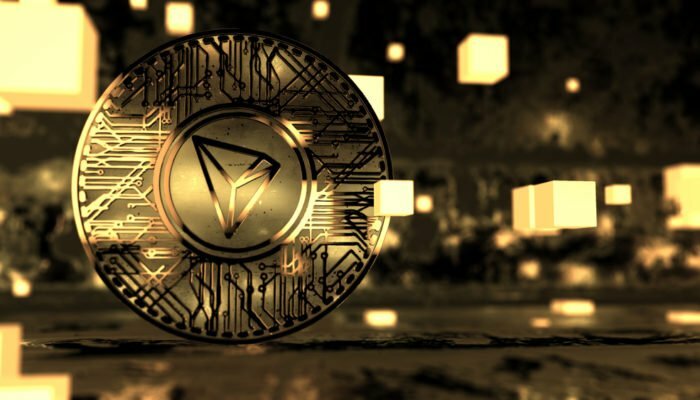 The airdrop was meant to both reward the Ethereum community for supporting the ERC20 TRX token and as a way to give them a taste of what TRON will have to offer. Though the airdrop of tokens must be seen as a gesture of appreciation from Tron to Etherum, Justin Sun also made a 7 point direct comparison between the two networks which showed TRON’s superiority at least as far the list goes. In response, Vitalik Buterin added his own as number 8 taking a stab at the rival altcoin; Better white paper writing capability (Ctrl+C + Ctrl+V much higher efficiency than keyboard typing new content) to which Sun tweeted his thanks to Buterin. The next step for TRON is the migration from the Etherum network to the mainnet on May 31. The migration will include the ERC20 token becoming TRX on the mainnet as well all as moving all dApps currently running on Ethereum. Ther move to the mainnet could lead to massive growth for TRON when the results of the already completed testnet are considered. TRON added 2,500 nodes in 31 countries and gained support from exchanges like Bitfinex, Bittrox, Zebpay, and others.